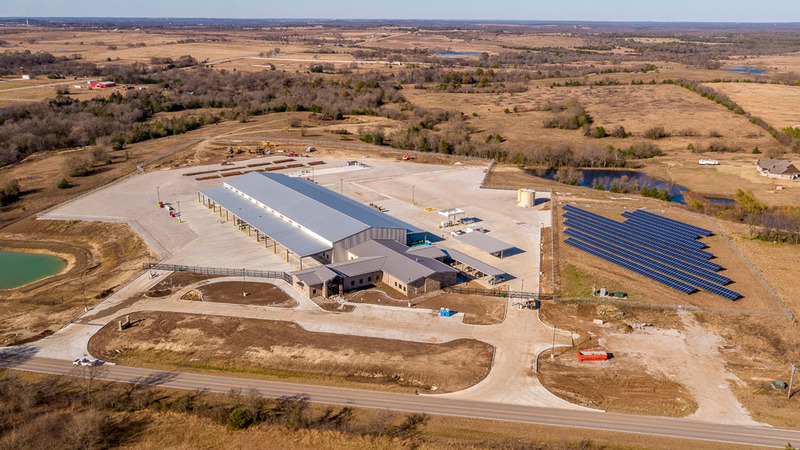 Red River Valley REA decided to relocate their headquarters facility to a new location on 15 acres near their existing solar field in Marietta, Oklahoma. 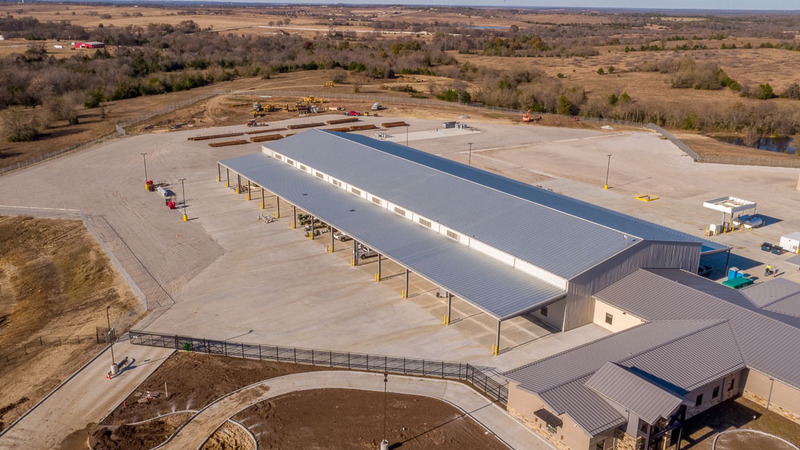 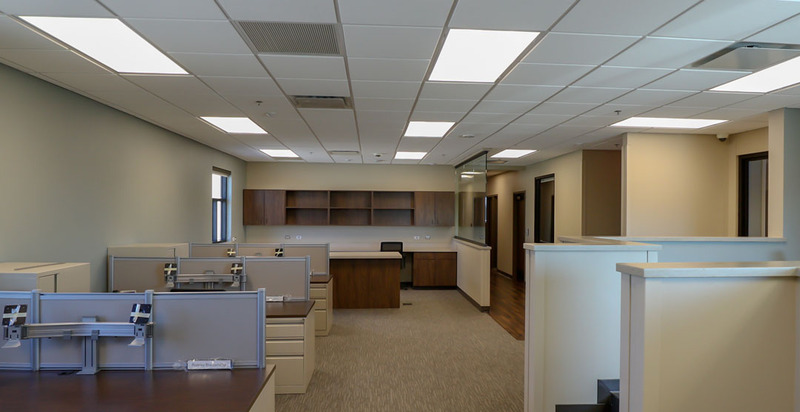 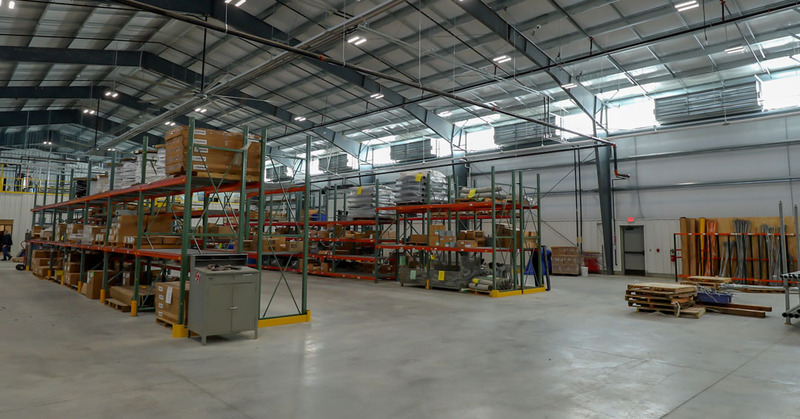 The new facility consists of a 18,000 square foot office building, 21,000 square foot warehouse, 6,800 square foot maintenance building, and 25,000 square foot covered parking structure. 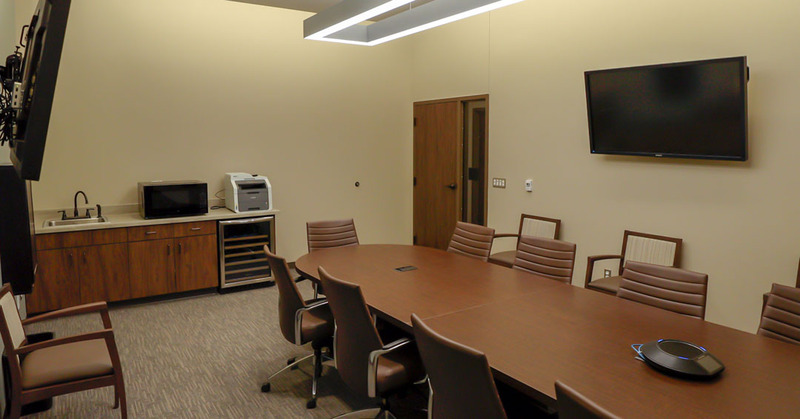 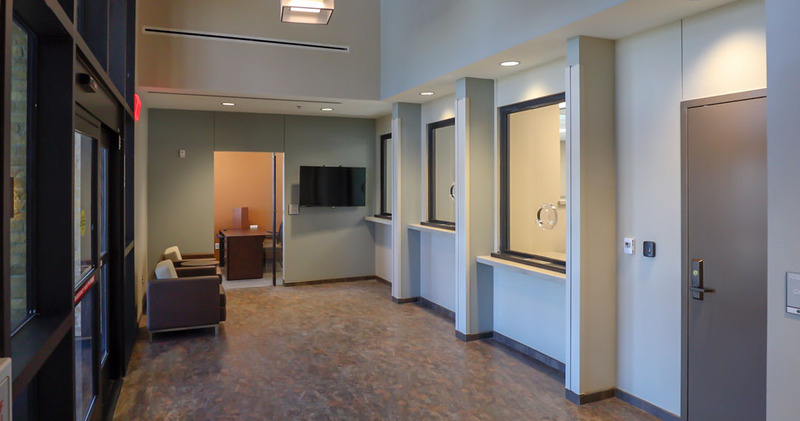 The facility utilizes LED lighting throughout, geothermal HVAC, and other high efficiency design concepts. 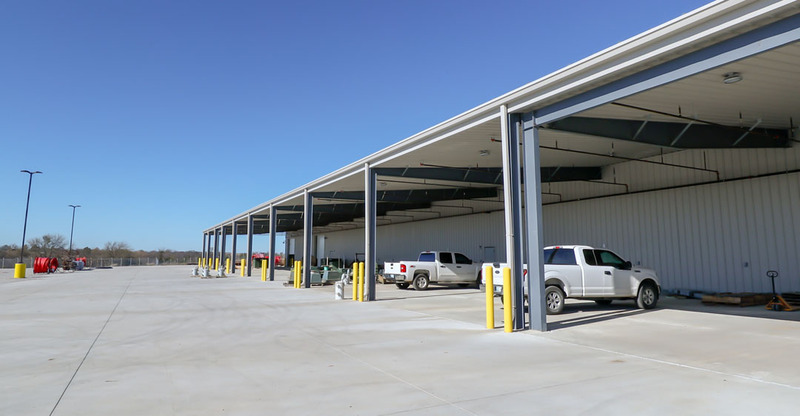 A hardened space was constructed to protect sensitive IT servers, infrastructure, dispatch services, and provide shelter in case of an emergency. 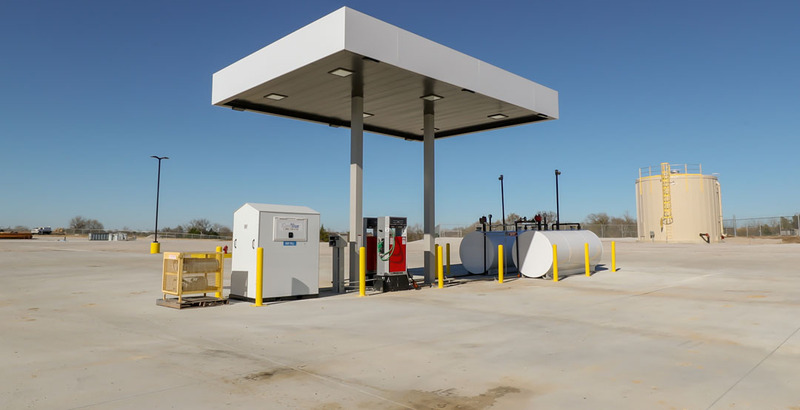 The site required onsite management of stormwater, septic systems, and a supply tank for the fire protection system.